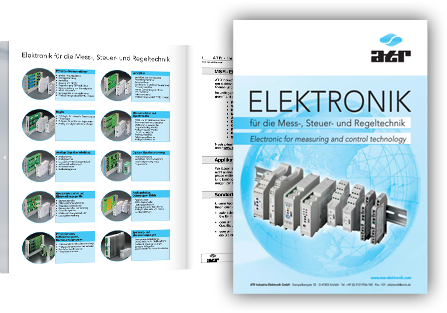 ATR Industrie-Elektronik — the specialist for switchgear. 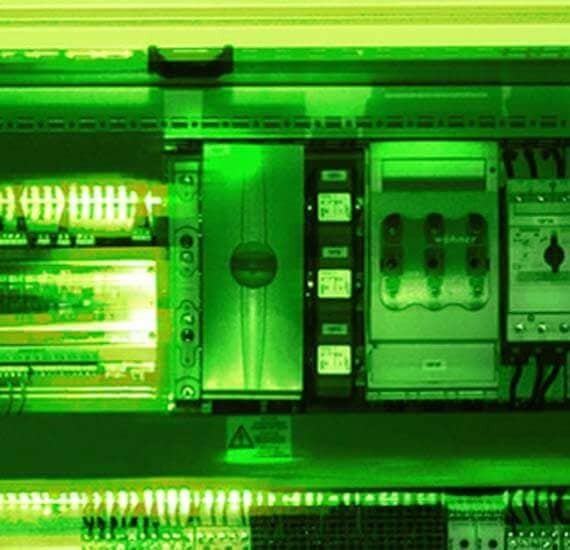 We offer you the know-how we have acquired over many years in relation to the construction of switchgear assemblies and controllers as well as the manufacture of electronic modules such as measurement amplifiers and limit monitors. 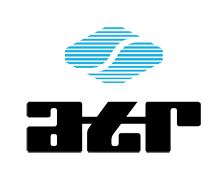 As an expert partner in the construction of switchgear assemblies and cabinets, ATR supplies various configurations based on all widely used standards. Our switchgear is manufactured to high quality standards and can be adapted to international requirements. 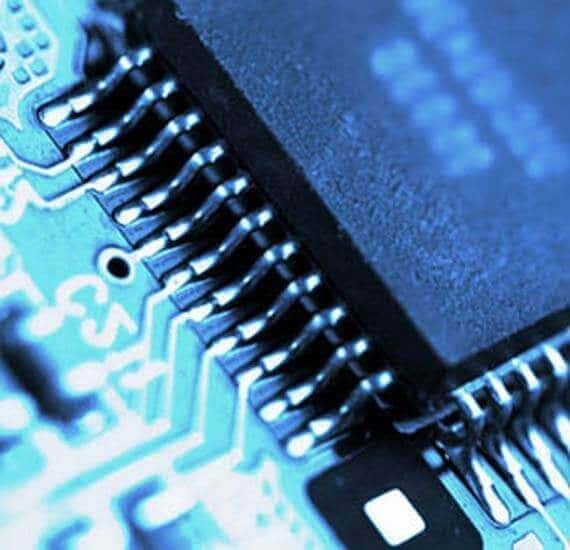 Electronic components for instrumentation and control technology are also part of ATR’s product range. These include isolation amplifiers, measurement amplifiers and limit monitors in various configurations. 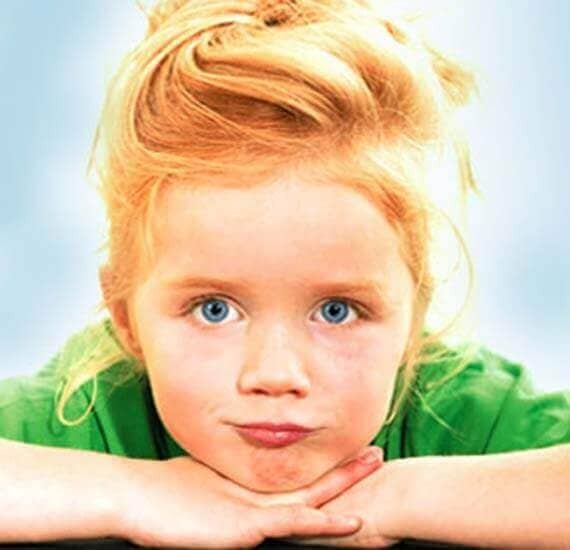 To simplify the use of our products, you’ll find our free macros here: ePlan data portal.